Switch out regular casters for deep carpet casters to avoid dents in your carpet. 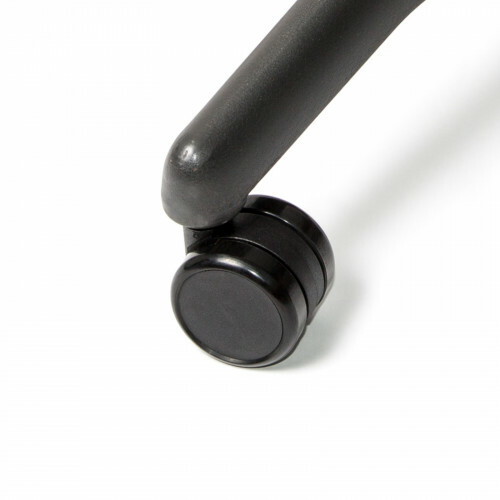 Deep carpet casters, specially made for chairs to sit on carpet, will help you avoid marking your carpet. 5 casters comes with 1 quantity.